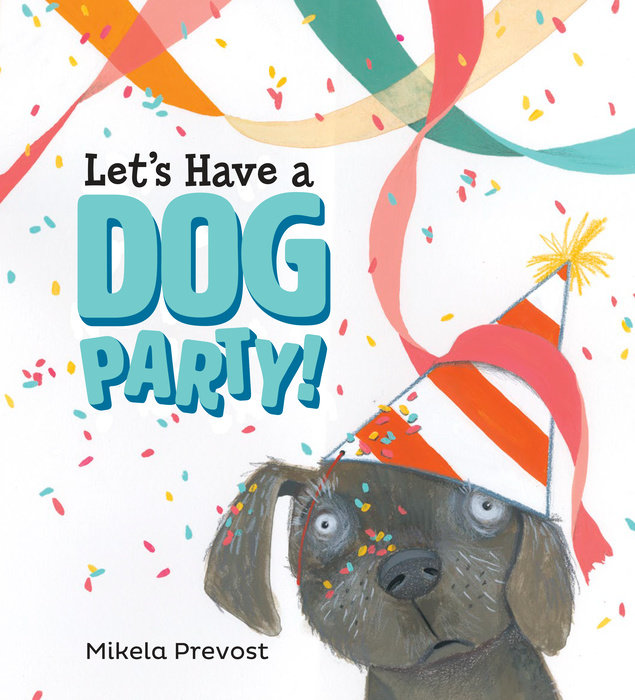 Mikela Prevost loves throwing parties! But she also loves to read in quiet rooms. So if you ever throw a book party, she would love to be invited. Mikela’s illustrations have won awards and have been recognized by the Society of Illustrators. Let’s Have a Dog Party! is her first picture book as both author and illustrator. Mikela currently lives in Arizona with her husband, three children, two desert tortoises, and one dog. Learn more at mikelaprevost.com.